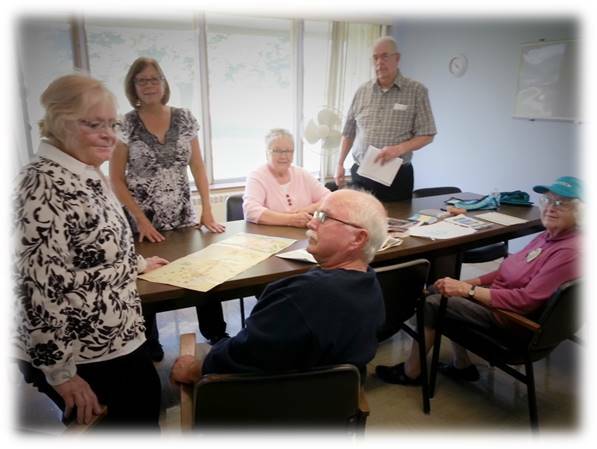 One of the ways that Lutherans get to know one another is through studying and discussing the Bible together. We believe in the value of ongoing Christian Education for both our youth and the adults of our community. By discussing our beliefs in context of our daily lives we grow to a deeper understanding of the teachings of Christ and God’s role in our daily lives. We are excited to have a continuing Christian Education program. This class is geared for Adults and High School students and provides a variety of themes and experiences to help us to understand how God is active in our daily lives. Classes are offered in between services on Sunday or on Thursday’s at 10:30 AM.